Laurel Fleszar holds a position as a general reporter, and this is her first year writing for the Broadcaster. 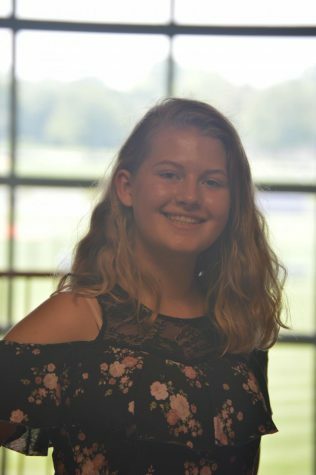 Laurel enjoys acting with HHS Theatre, singing, and writing. She also participates in various clubs.